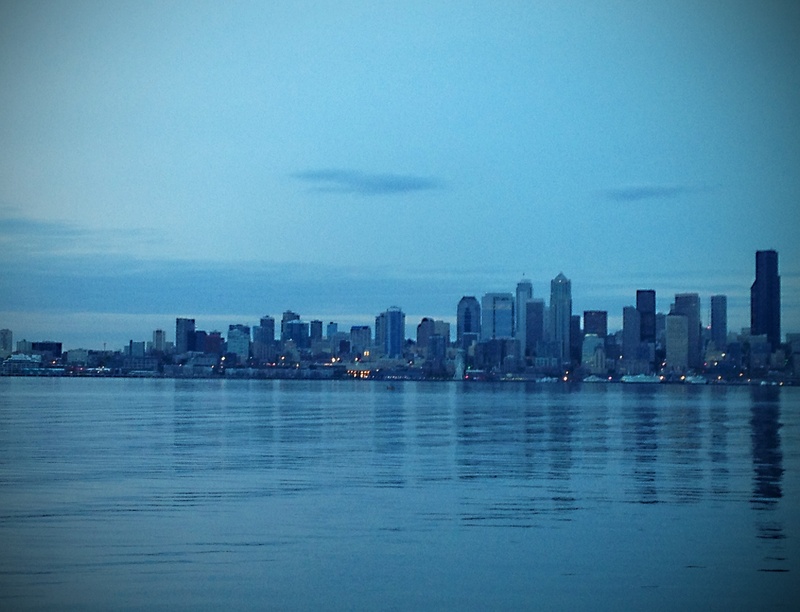 Out late for a ride last night, near twilight, and Elliott Bay in Seattle looked like this. That’s rate slick cam: right slick and calm. See where we ride on Panoramio and this photo is in our Almost Daily album on G+ and photomapped on Google.